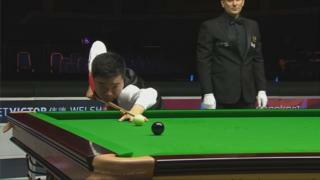 China's Ding Junhui showed Ronnie O'Sullivan the way to do it as the 2012 Welsh Open champion knocked in a 147 in Cardiff just days after the Rocket made headlines for turning down a maximum. 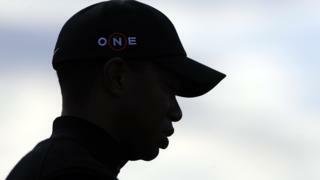 The former world number one and five-time world champion felt the £10,000 Welsh Open prize money was not enough. But Ding capitalised with a 147 in his quarter-final against 2010 world champion Neil Robertson, which he went on to lose.